Are you like me in that you love order and neatness? I find myself becoming quite OCD in my need for minimalism and I’ve noticed how much more productive I am when things are in their place and I have a good clean workspace to write/think in. It somehow gets those creative juices flowing, without all the crap there to block your thought process! I know I cant be the only one who thrives off this kind of order, one where your desktop looks neat and beautiful enough to find its way onto someone’s Pinterest board. Just me? 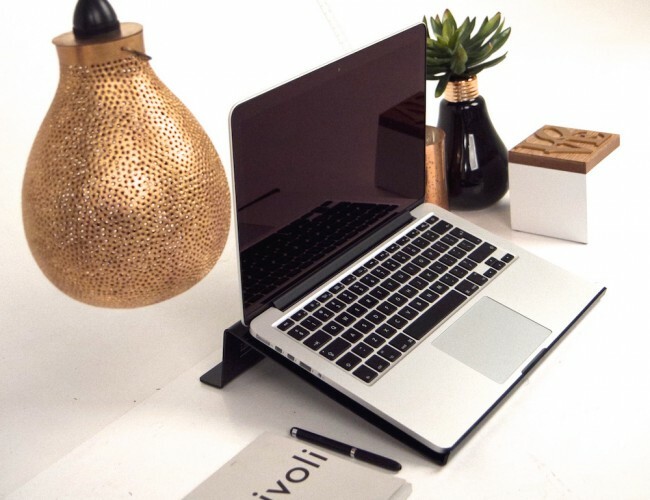 A good friend of mine recently launched an incredible new business called iStopshop that provides an amazing range of desktop equipment and accessories that not only comes with enormous health benefits but has the ability to take your work space from hideous to HOT in just a few easy steps! If you go check out this website you will see what I’m talking about! 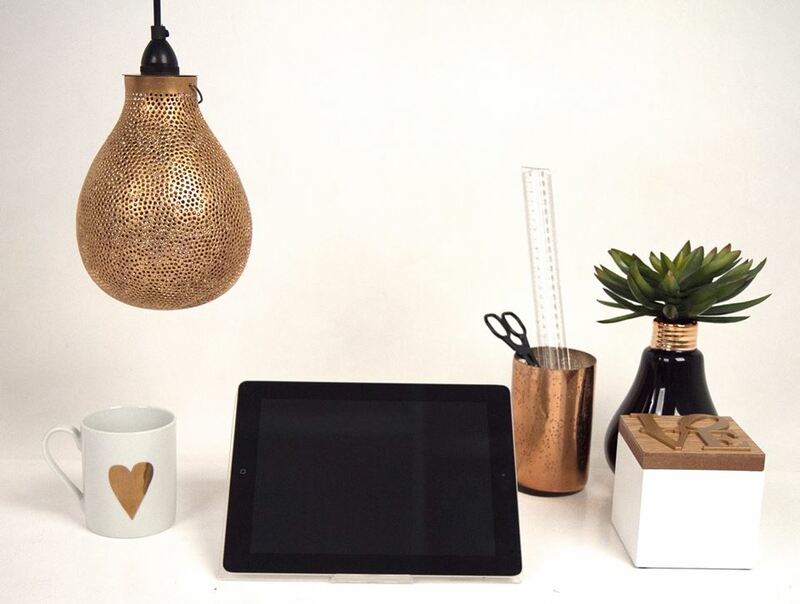 It offers such a simple and contemporary range of desk equipment that goes with just about any clean and modern style. What’s even better is that if you go on to their website or Facebook page before the end of February, one lucky person stands the chance to win an extreme desktop makeover of their own! Karina an I are in the process of setting up a beautiful workspace in my own home so look out for makeover pics coming soon! I cant wait to have my very own spot in my house which will have a huge sign next to it saying Out of bounds! addressed to the three men in my life. What are the freaking chances?? Anyway here are some pics to get you inspired. Or better yet, urge you to go enter the competition so you can experience this for yourself! Go on, do it. You know you want to. The Desktop, Ipadstop, Iphonestop as well as business card and note paper holder. How beautiful and elegant? The Lapstop is amazing for getting the screen into that perfect angle so you don’t sit like a hunchback! The Desktop is perfect for designers/artists who need a little more hight for their screen to rest on. Al the other accessories are designed in line with the main features to offer neat storage solutions that look beautiful! Some beautiful inspiration to inspire you! Okay! I love this ! 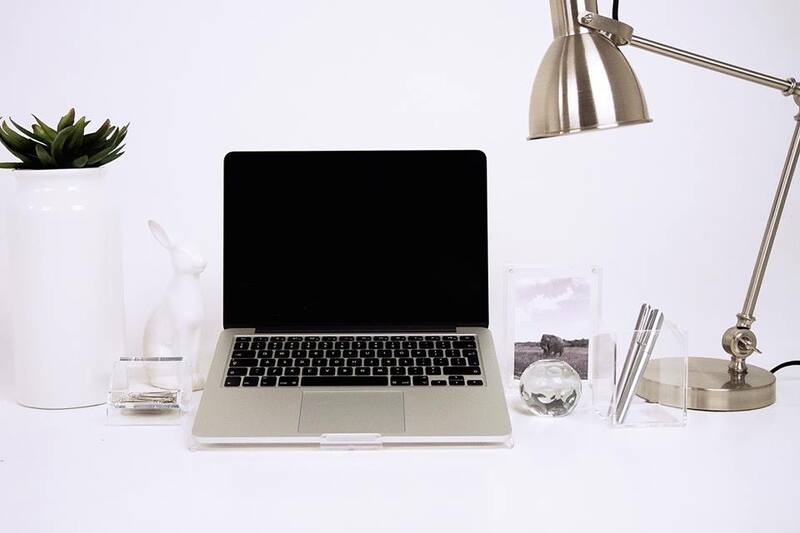 Love minimal designs especially when it comes to loving and working from home vibes !